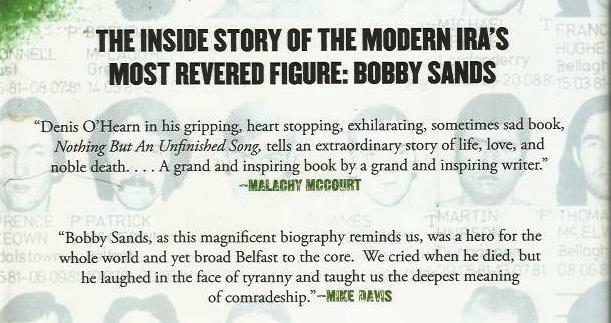 Denis O’Hearn’s widely-praised biography of Bobby Sands has now been translated into Kurdish. Nothing But An Unfinished Song will be published this weekend in yet another language of one of the world’s oppressed yet risen people. 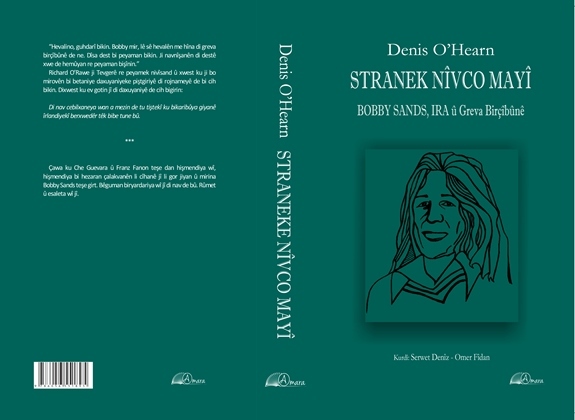 STRANEK NÎVCO MAYÎ: BOBBY SANDS, IRA û Greva Birçîbûnê is the Kurdish translation of Bobby’s life story, published by the Istanbul-based Amara Yayıncılık. Publication of the book comes at an important time, not only as Kurds in Turkey come under increasing attack by the authoritarian regime of President Recep Tayyip Erdoğan, but also as Kurds and their allies in Rojava (northern Syria) continue to strengthen one of the most important experiments in autonomous governance in the world. Last year O’Hearn’s biography was published in the Basque Country after two political prisoners, Aitzol Iriondok and Jurgie Garitagoitia, translated it into Euskera. 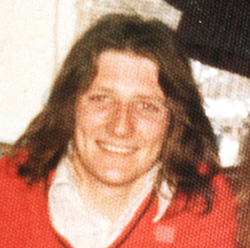 Thirty six years after his death on hunger strike Bobby Sands’ memory lives on and continues to inspire progressives throughout the world.